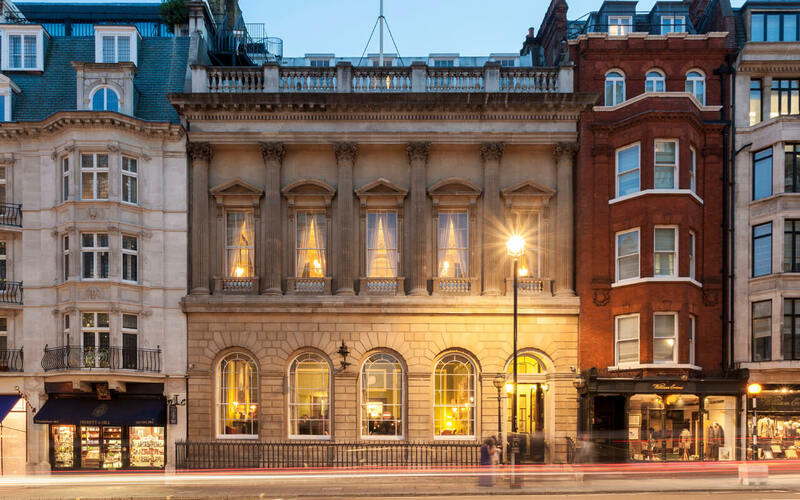 The St. James’s Club has a rich and fascinating history dating back to 1857 and although they have changed their home and décor several times since then, they take great pride in maintaining the traditions of service, comfort and hospitality of our illustrious forebears. 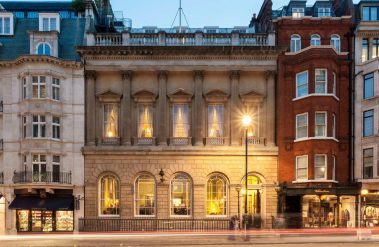 The Carlton Club is one of London’s foremost members-only clubs. The Deben Yacht Club at Woodbridge in Suffolk was founded in 1838 when boats on the river Deben estuary were mainly used for trade and transport but some owners started using them for fun. 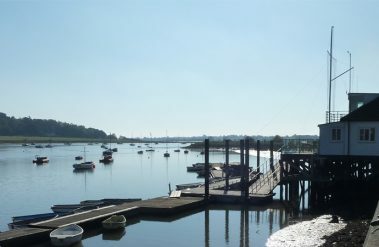 Today it is a thriving club operating mainly with modern dinghies on the upper part of the estuary, close to Woodbridge town centre and its railway station car parking.